Dingle Harbour Lodge, Dingle, Irlandia : Rezerwuj teraz! 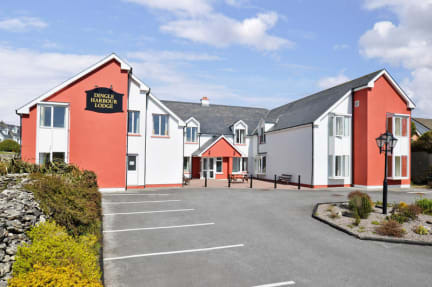 Each room at Dingle Harbour features a flat-screen TV with satellite channels, an en suite bathroom with free toiletries, and tea/coffee making facilities. Beautiful terrace area looking over the expanse of Dingle Harbour. Breakfast restaurant and cafe on site. Complimentary private parking. 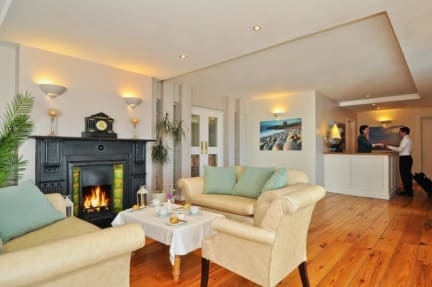 Situated between the picturesque Irish countryside and the coast, Dingle Harbour Lodge offers easy access to sailing, cycling, golf, horse riding, wildlife tours, and diving.